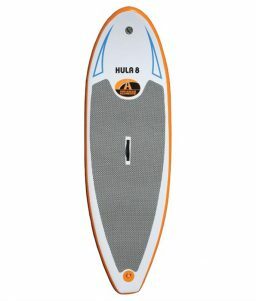 Stand Up Paddleboards (SUPs) are great exercise and are very versatile. 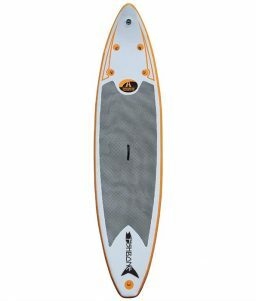 They can be used for a variety of purposes, including paddleboarding, surfing, and simply as floatation devices. 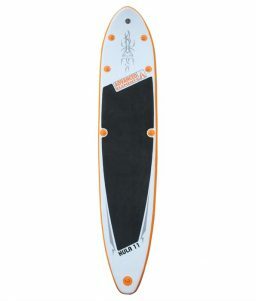 OnlineSafetyDepot.com carries several quality paddleboards in sizes and shapes that work for young beginners up to advanced pros. Shop our collection of Advanced Elements SUPs and see for yourself how much fun you can have on lakes, in oceans, and other bodies of water.